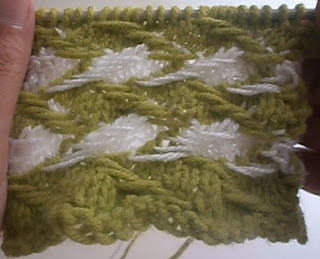 Very easy stitch also for beginners. 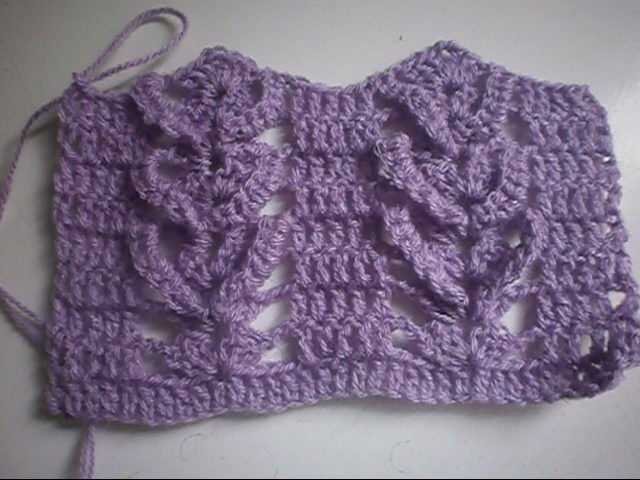 One row stitch. 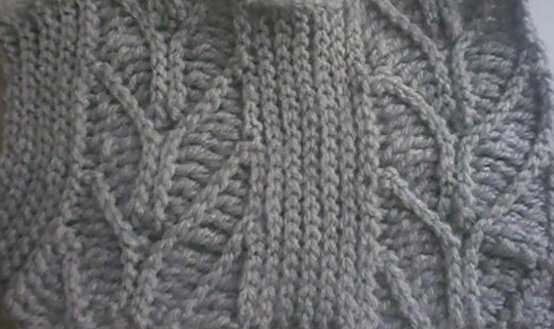 The slip stitch pattern creates a dense and warm textured fabric. Zig Zag Jacquard stitch, two color slip stitch pattern. It looks complicated but isn’t. 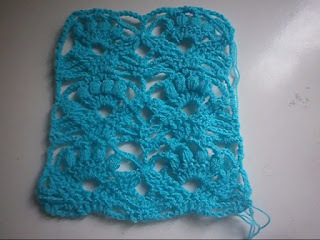 You only work one colour at a time, no stranding. 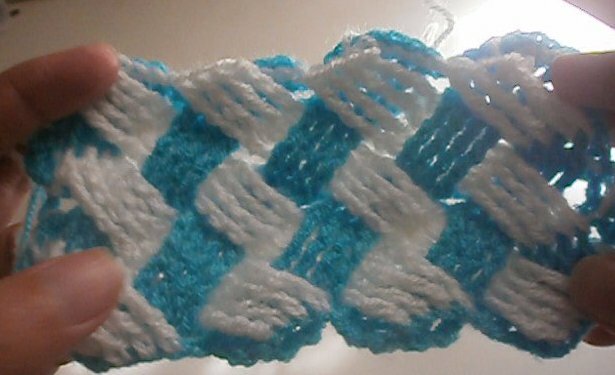 This stitch is different from the normal basket weave we saw before, crocheted from sets of front and back post double crochet stitches that creates a fabric with a woven texture.